Michael Kasdan and Wai Sallas talk sports. 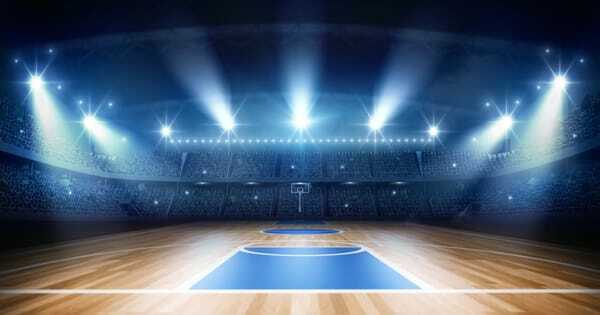 This week, they touch on the NBA Playoffs, Magic’s surprise resignation as well as Michigan State’s continuing issues with covering up sexual assaults and other potential crimes perpetrated by members of its athletic program. In Sports Goodness they feature Taylor Duncan, a man who has started his own baseball league to make sure sports stays inclusive. 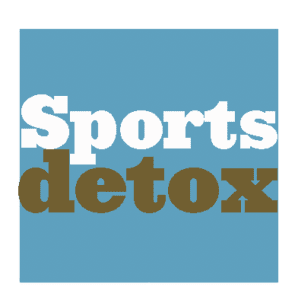 “Sports Detox” is an at times serious and at times humorous weekly podcast that looks at the latest stories from the world of sports—both positive and negative—that are tied into cultural and societal issues. Hosts Wai Sallas and Mike Kasdan are equal parts rabid sports fan and serious social commentator. The Detox is a back-and-forth pop-culture-infused peeling of the onion of sports that gets at its many layers and reverberations. The post Sports Detox: Episode 103 appeared first on The Good Men Project.